Last Year, Samsung incurred a huge loss with their Galaxy Note 7, this year is very important for Samsung to satisfy the users with their Samsung Galaxy S8 and the Samsung Galaxy S8+. 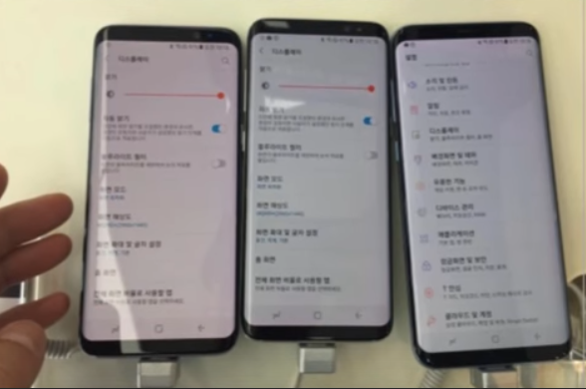 Recently, a report has come up which says that several Galaxy S8 and Galaxy S8+ owners in Korea started complaining about a red tint that was showing up on their devices. 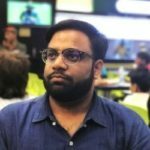 Photographs of Galaxy S8 & S8+ circulated over the social media where the users confirmed with other owners whether they are also experiencing the same red tint or not. Samsung replied to this news by saying, “It is not a quality problem and it can be adjusted with the phone itself. 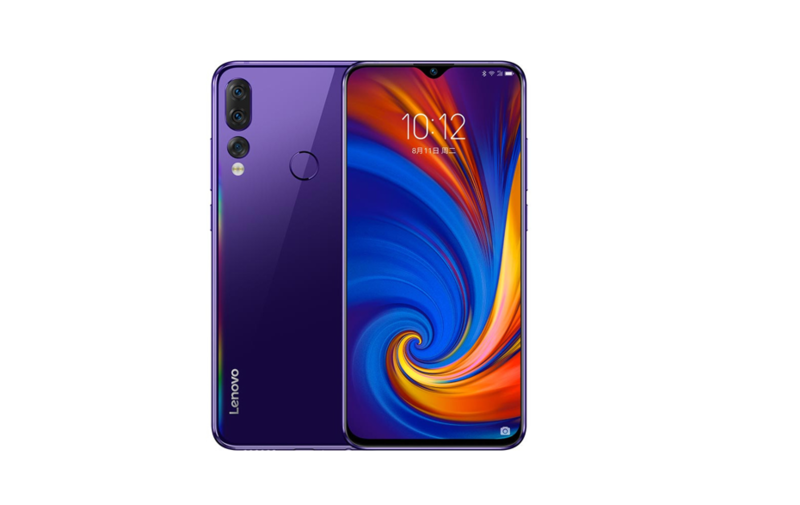 If the color still appears to be reddish, customers can change it at the service center.” But still, some owners were unable to adjust the color on their screens because they were already optimized. One industry analyst put the blame for the red tint on Samsung’s rush to produce enough phones to meet strong demand. The analyst said that Samsung uses deep red technology to produce color balance for the phone. 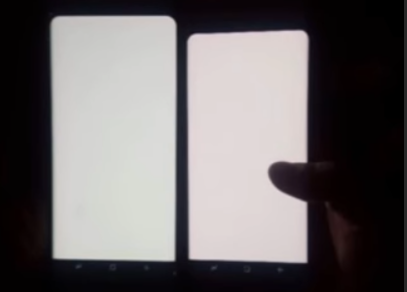 By rushing production of the Galaxy S8, some of the units might have been left with this reddish tint on the screen. Some of the units appear to have a magenta discoloration as well.